Get your game on, you rascal! 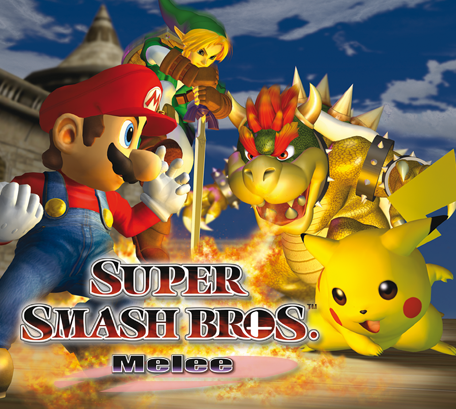 Super Smash Bros. Melee on GameCube! 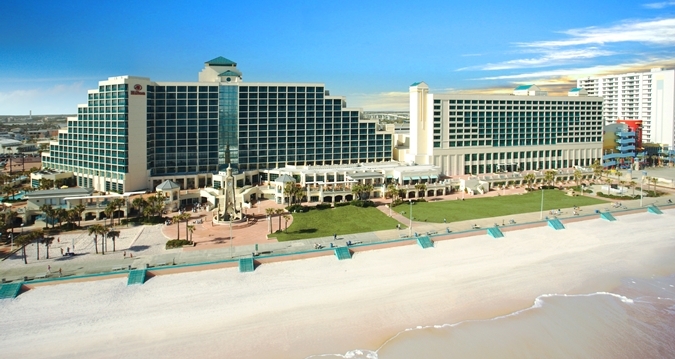 A block of rooms have been reserved for the tournament. The special room rate will be available until November 16th or until the group block is sold-out. 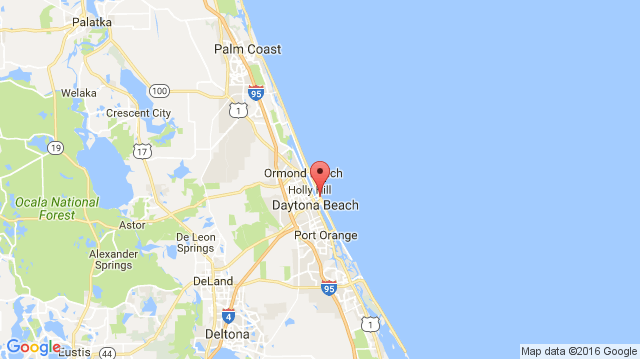 Located in the heart of the Daytona Beach resort area and only 400 feet from the Atlantic Ocean, the Ocean Center is the area's convention complex.